Cyclocross is just around the corner. 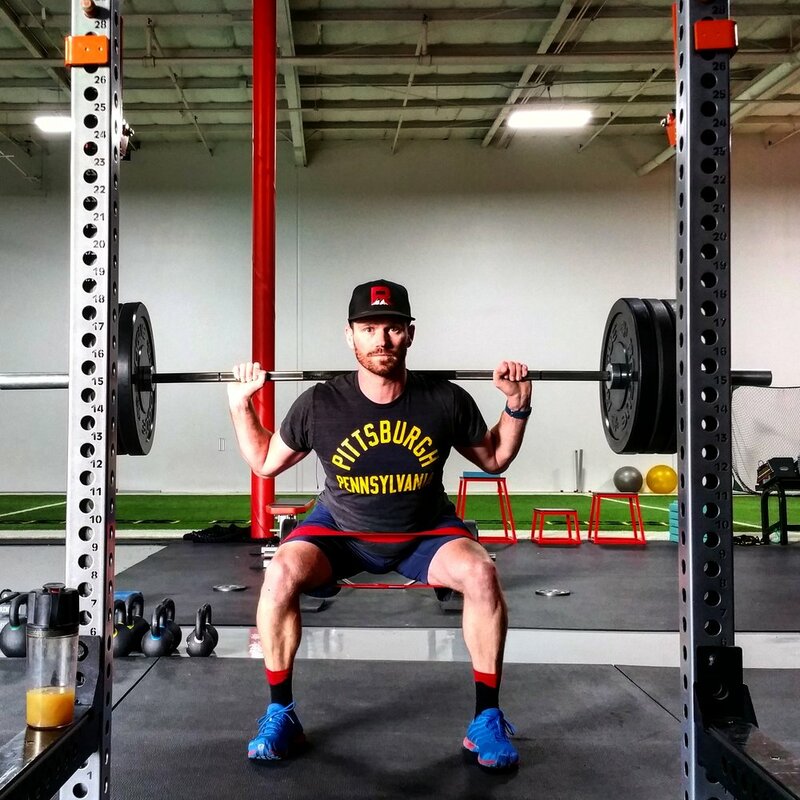 Join our Tuesday morning strength and mobility class to prepare. Cross is coming but you already knew that. 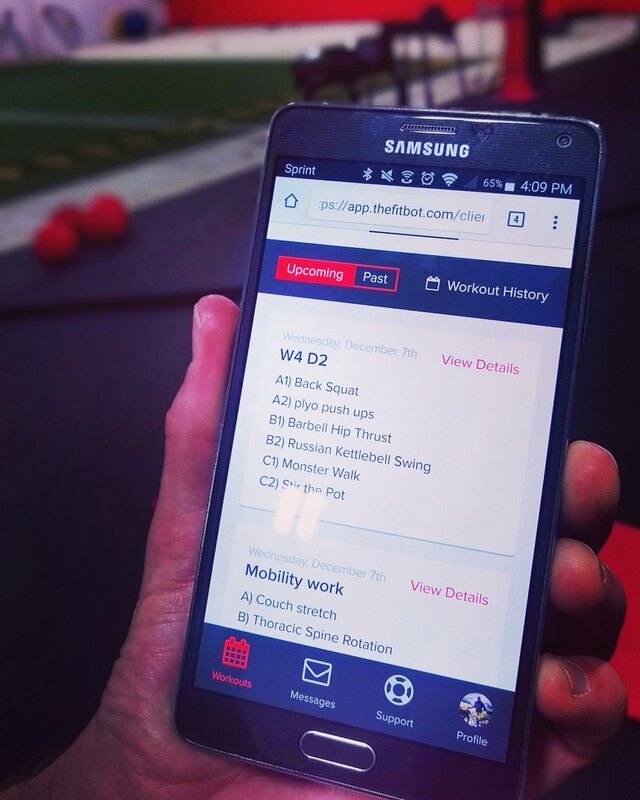 There is no better time to start your strength and movement efficiency prep than right now. Join our Tuesday morning class, 7:30am-8:30am, starting August 31st. 8 weeks of muscle activation techniques, movement quality practice, traditional strength and conditioning strategies and targeted mobility to ensure your body is prepared for this race season. Price: $225 for 8 weeks. Don't worry if you have travel during this time, we will have plenty of make up sessions available.